Complete curriculum for Grades K-6 available now!! 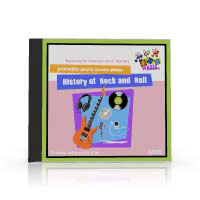 Complete, prepared lessons for Primary or Elementary School Music. 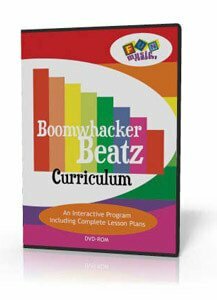 Watch your class light up as they play along with the fun Boomwhacker Beatz characters, who jump on the screen and show the children where to play. 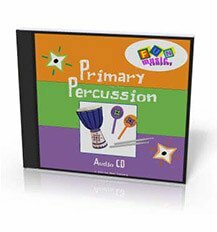 Lots of fun ideas using percussion for the classroom, including rhythm grooves, simple scores to read and ensemble pieces. Choose from interesting and engaging topics that will keep your general music classes enjoying their lessons. 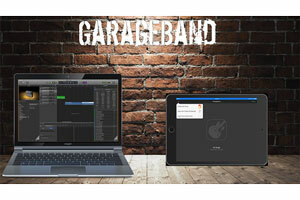 40 lessons including classroom videos and student assignment pages, suitable for GarageBand for iPad and GarageBand for Mac. Also includes eight hours of training on how to best implement these lessons. We create teaching resources for music, all with a fun emphasis and which are created and reviewed by the best music educators worldwide. 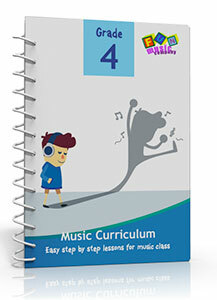 The Fun Music Company gives you instant access to the music resources you require within minutes, so you can have something for your class the next day! We also deliver high quality programs on CD-ROM, so that you can prepare the lessons at home, and also take them to school and use as needed.